Haul with the Boyfriend! | Vanity and Everything in Between. For our 18 months of being together, we did what we usually do. Go around the mall and window shop. Well, it's usually me who does that and the fiancé just willingly goes with me. Isn't that lovely? 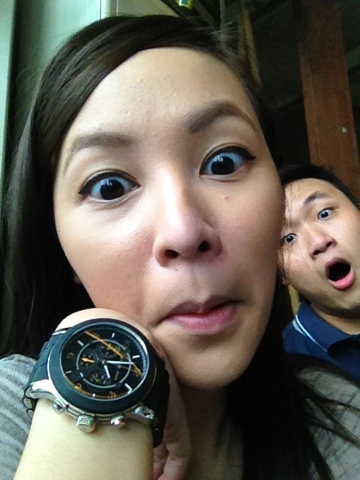 We had lunch at Tender Bob's and went around Greenbelt 3. 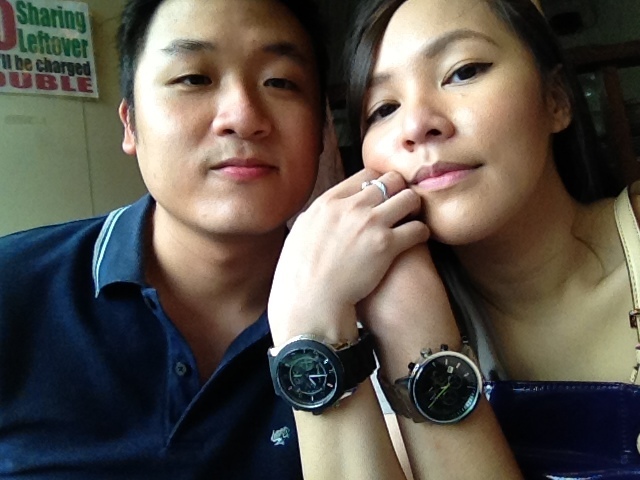 We went inside Segnatempo to check watches. And the next thing I know, Lawrence was buying watches! Totally random! 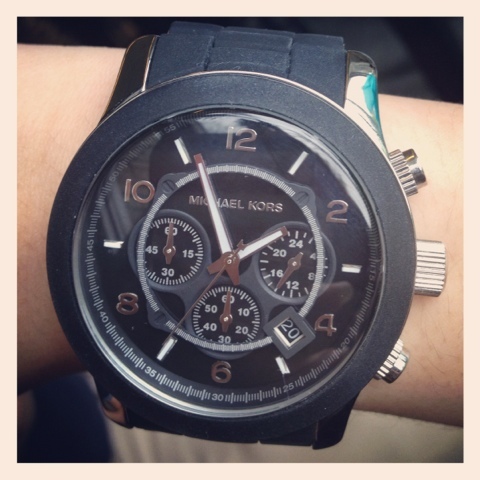 He got himself an Armani Exchange watch and he got me a Michael Kors watch. Then on our way to the parking, I stopped by Call It Spring while Lawrence went inside Springfield. 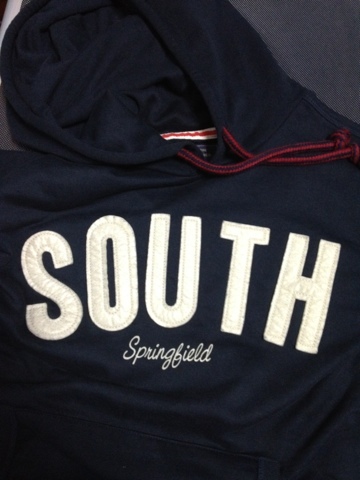 Then he told me to check out this hoodie at Springfield. Since he got me a new watch, I got him a new hoodie! I ended up buying two hoodies though because he wanted us to have the same hoodies. So I got the smallest size for men haha! Lawrence chose 'South' since he's from the South.